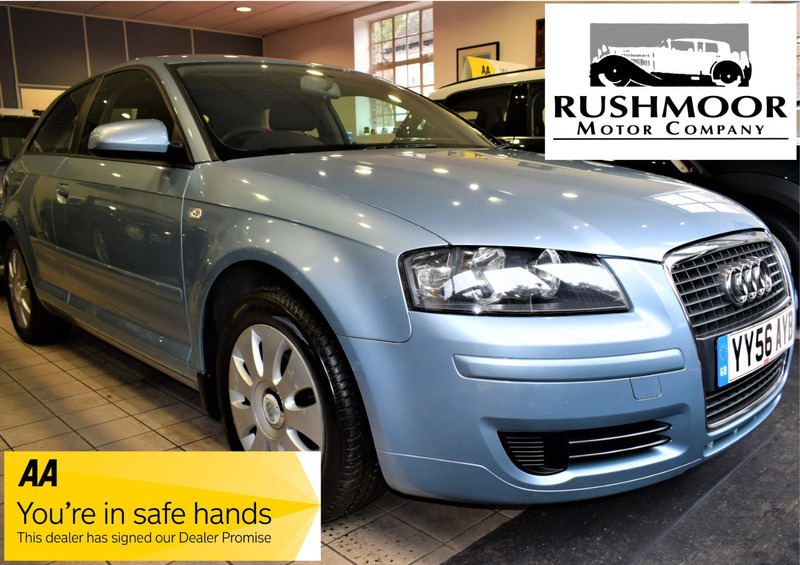 This Audi A3 1.6 Limited Edition Model Is In Superb Condition And Is Supplied With A Comprehensive Service Record Included. Factory Options Include Air Conditioning, Alloy Wheels, Liquid Blue Metallic Paintwork, Audi Concert II Radio, Front Centre Armrest And Much More...Great Value For Money! !